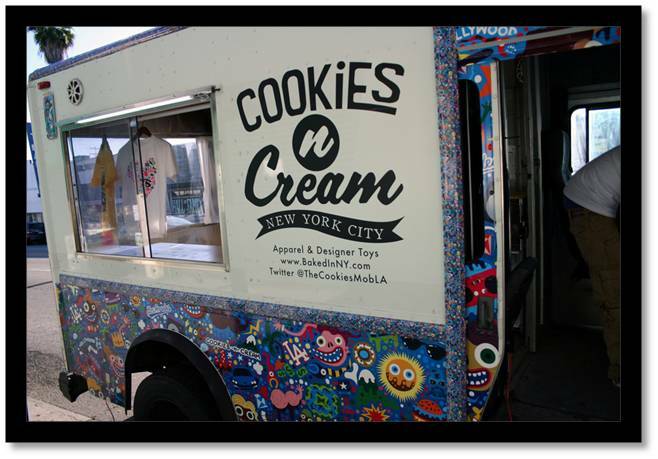 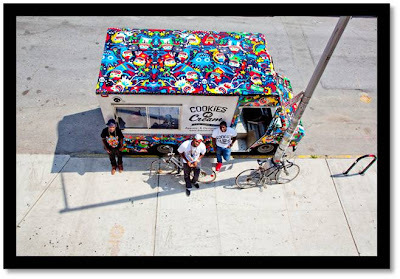 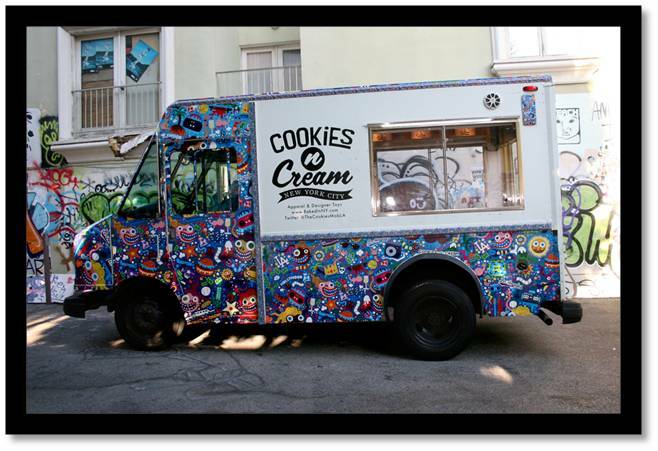 If you seen this truck around the city (SOHO) then you should already know about Cookies and Cream…. If not well allow me to introduce you to them. 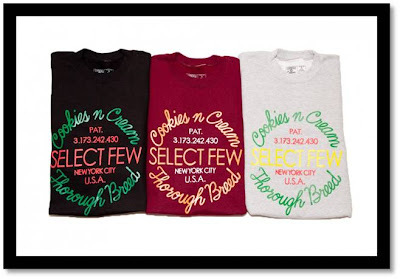 "Cookies -N- Cream is an independent culture brand based out of New York City. 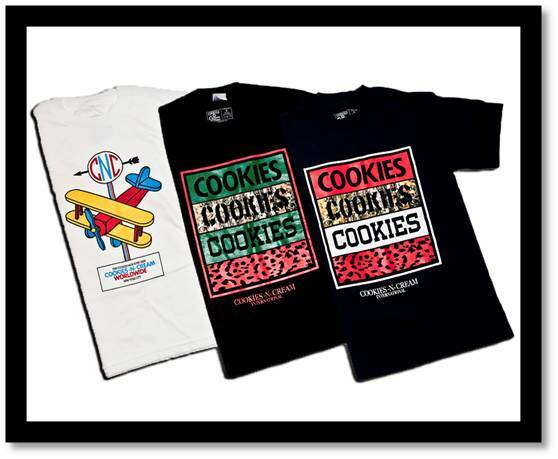 The Cookies n Cream brand is one that encompasses two creative outlets – one is clothing and the other is designer toys. 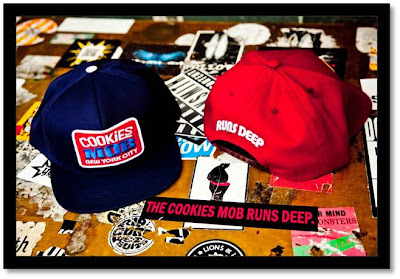 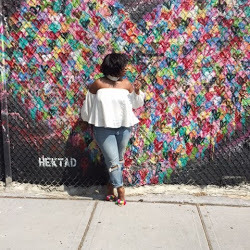 In an era of “Me too” clothing brands and toys, we set out to create a brand that draws on our different influences – New York City lifestyle/culture, art, street couture, designer toys, high fashion, music, pop/underground culture just to name a few, all with a distinct personality and attitude of our own"